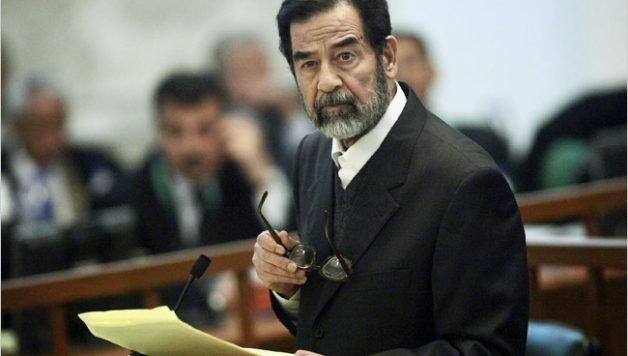 John Nixon, the Independent reports, specifically pointed to the CIA’s view of Hussein’s feelings about the use of chemical weapons on Iraqi civilians — a narrative frequently touted by the George W. Bush administration during the nascent invasion. Nixon explained the officials were taken aback by this unexpected candor — and a narrative wholly contrary to that proffered by the Bush administration and its lockstep corporate media. But as the fated leader explained, he hadn’t been blameless in the gross misunderstanding.